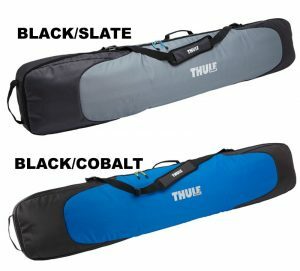 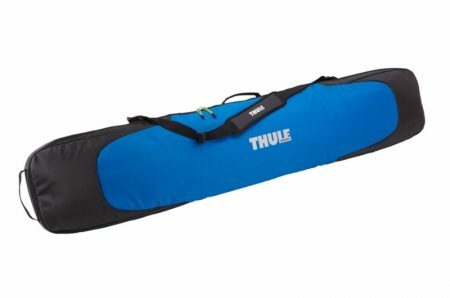 A durable, waterproof snowboard carrier for easy transport & storage of a single board. 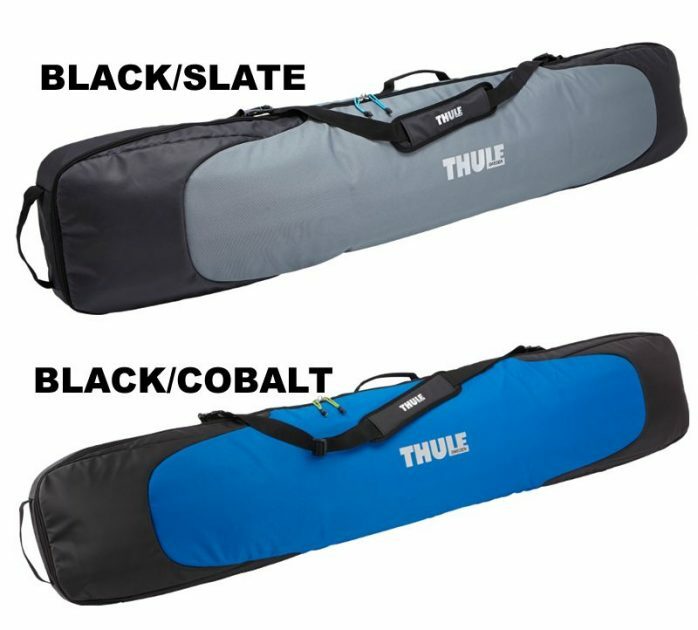 With generous reinforcement along the tips and tails of the carrier and internal cinch top sleeves to protect both your snowboard and clothes, you can feel confident that your gear will safely make it to your destination. 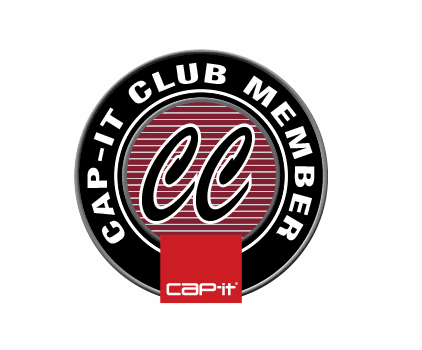 Durable, waterproof tarpaulin material and extra thick padding protects board’s tip and tail. 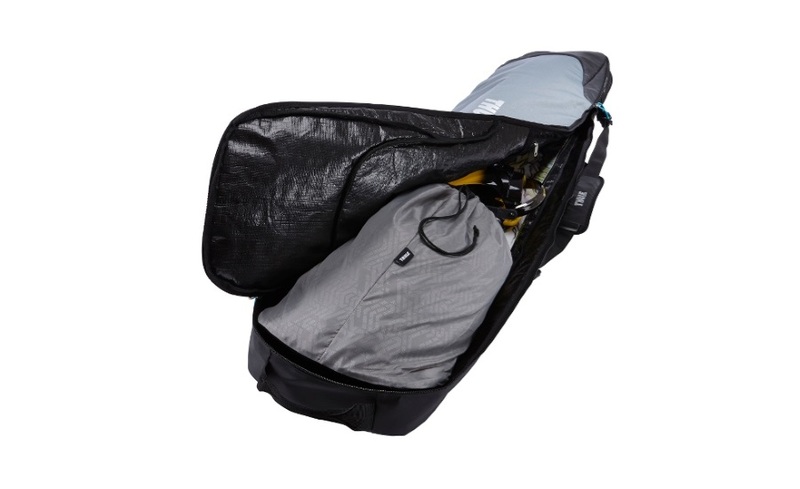 Removable cushioned shoulder strap and conveniently located grab handles allow for easy transport. 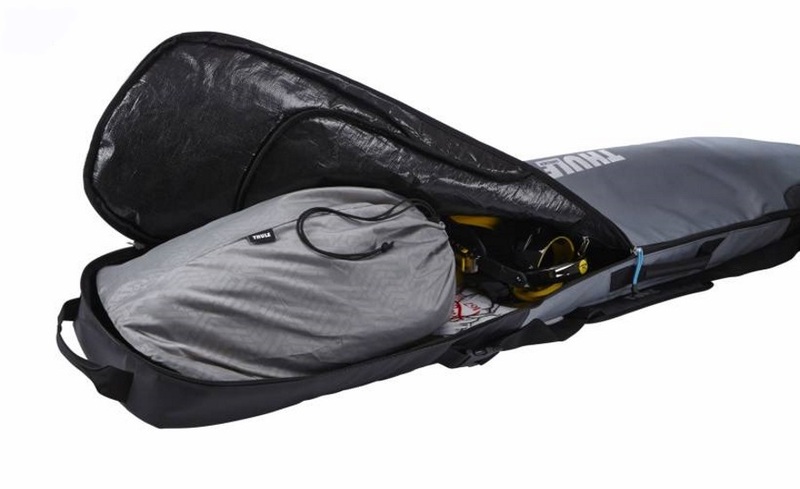 Fits snowboard up to 167cm in length.